Approximately 40 million Americans over the age of 18 suffer from anxiety disorders. Anxiety is a natural human response to stressors. It can involve symptoms ranging from butterflies in the stomach to a racing heart. It may cause panic attacks, uncontrollable thoughts, and feelings, nightmares, or just a general feeling of worry. As the incidence of anxiety grows, viable treatment options have developed. For some people, lifestyle changes are enough to overcome their anxiety symptoms. For others, treatment programs generally include both medication and psychotherapy. A number of research studies have been conducted around the benefits of CBD and anxiety. Although much of the research done is pre-clinical, human studies are similarly positive. CBD has shown to help people with generalized social anxiety symptoms. And because many people suffering from anxiety also suffer from depression, CBD has been shown to aid in relieving depression as well. 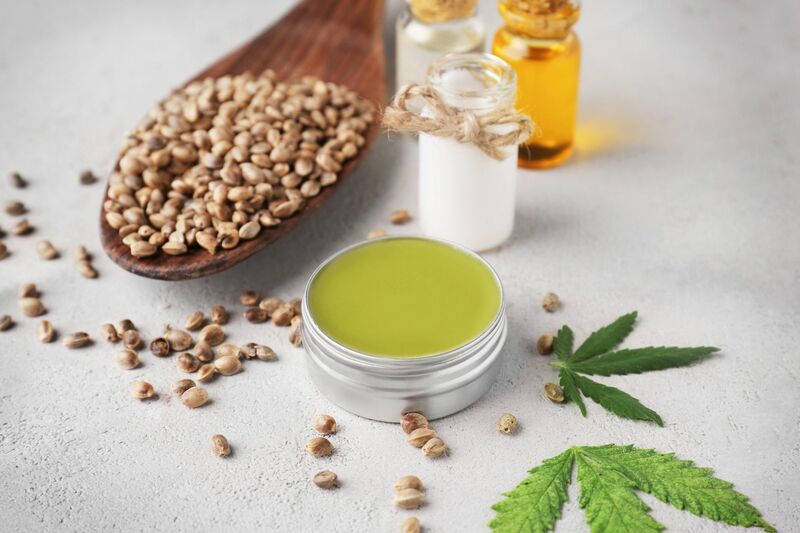 How much CBD oil you take and how you take it is going to depend on whether you’re just starting to use CBD, your tolerance level, and your own personal preference. But when using CBD for anxiety specifically, there are certain methods which are better than others. Below we’ve listed the best ways to ingest CBD for anxiety. One of our most popular CBD products with our customers is our Full Spectrum 1200mg Tincture. And, just recently, we have released our Full Spectrum 1800mg Tincture as well. Tinctures are very popular with our customers, because they can easily control their dose, as well as add it easily to their food and drinks. In term of treating anxiety, tincture allows for quick absorption, so the effects can be felt quickly and before an anticipated stressful experience. CBD gummies come in all kinds of flavors and doses so you can find what you like in an amount that’s right for you. Plus, gummies are very discreet – so you can get relief without anybody knowing your taking CBD. You can even take them as a supplement. The best CBD oil for anxiety depends on the individual, their tolerance, and how quickly they need relief. CBD for anxiety works best when taken as an edible, a tincture, or when vaped. These methods of ingestions give the quickest relief for acute anxiety and situational anxiety.If you’re one of the millions of Americans who suffer from anxiety, there are alternatives to prescription drugs. 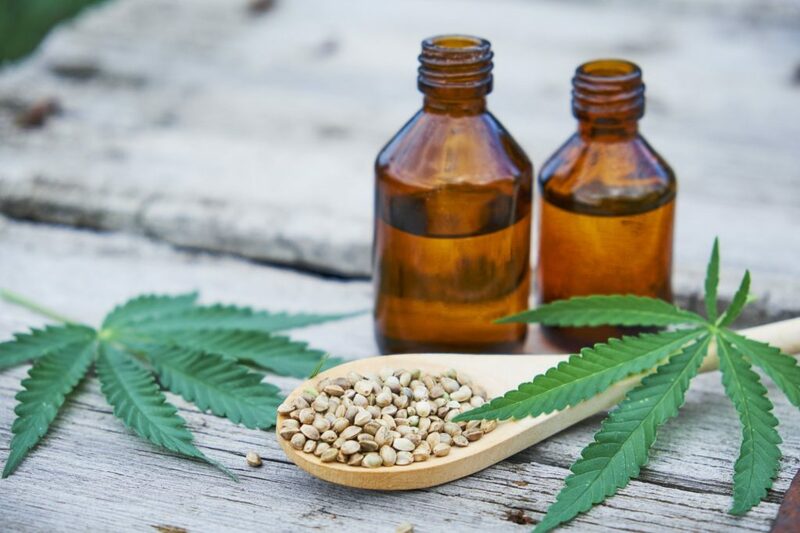 Read more about CBD and its healing potential on our blog. Looking for CBD oil derived from the plant, not the seeds as I have tried several brands and none helped with my muscle spasticity !